One of the services available at most dermatology clinics, and most certainly available at Pine Belt Dermatology & Skin Cancer Center, that many people may not be aware of is that of wound care. 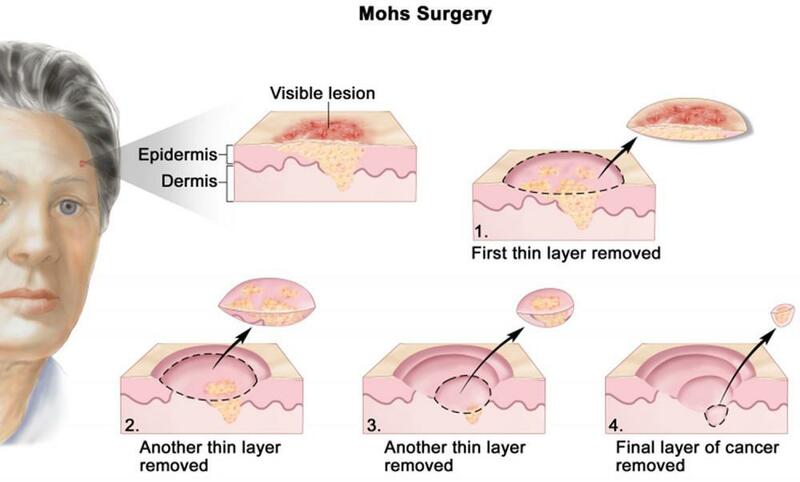 For most people dermatology is associated with moles, skin cancer, warts, rashes, and non-surgical cosmetic procedures. This is not an inaccurate view of dermatology and the role that your dermatologist plays in your health, but there is still much more than meets the eye when it comes to dermatology. Wound care centers are great for extremely severe wounds, however many of the caregivers at these centers develop involved, and expensive, treatment programs even for the more mild wounds (such as superficial 2nd degree burns) that can take a physical and emotional toll on the patient. This blog is not intended to undermine the necessity of wound care centers by any stretch of the imagination, but in fact, is an effort to educate patients on recognizing when it is appropriate to see a dermatologist instead of occupying the wound care providers’ time when their time could be spent on more severely wounded patients. In many instances, much of what encompasses mild wound care therapies is maintenance and monitoring of the skin surrounding the wound itself. 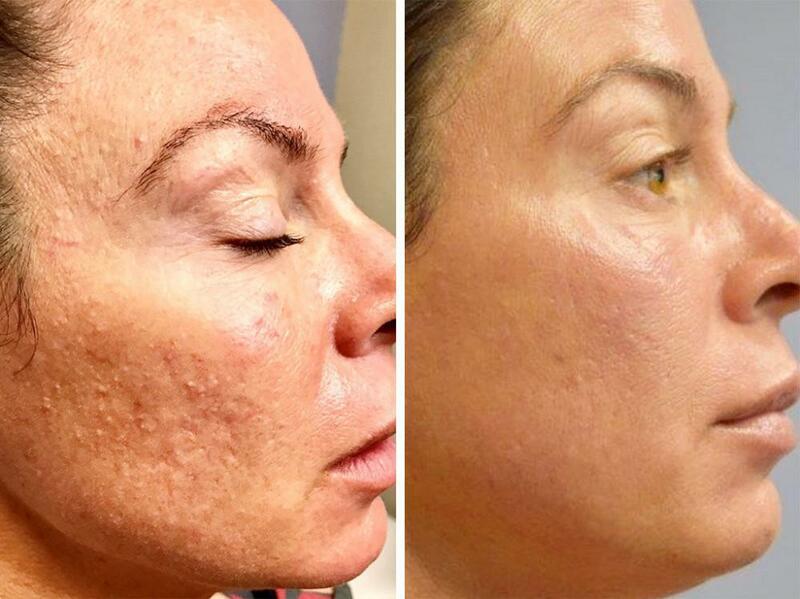 Who better to see for such therapies than a doctor who specializes in the health of the skin? Dermatologists are in fact wound care specialists. At the risk of a gross generalization, dermatologists know more about skin wound issues and can utilize that knowledge base to better serve these patients. 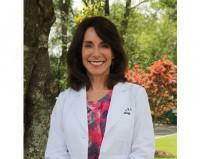 In this blog, I want to discuss wound care services that are available at Pine Belt Dermatology & Skin Cancer Center locations in Hattiesburg, Petal, Collins, and soon Ellisville. What injured skin conditions can be treated? Animal bites (dogs, cats, raccoons, other feral animals). Frostbite wounds (though anomalies in southern Mississippi). Wound care that can help reduce the formation of scarring. Cleaning the wound and maintaining clean and health bandaging. The proper bandage will keep your wounded area moist, clean, and will help prevent it from bleeding in the future. Attempting to remove the bandage and bathe the wound can be detrimental to its healing process, so it is important to see a provider to help maintain wound cleanliness. Properly moisturizing the wounded area. Optimal wound health is more successfully achieved when they remain moist. 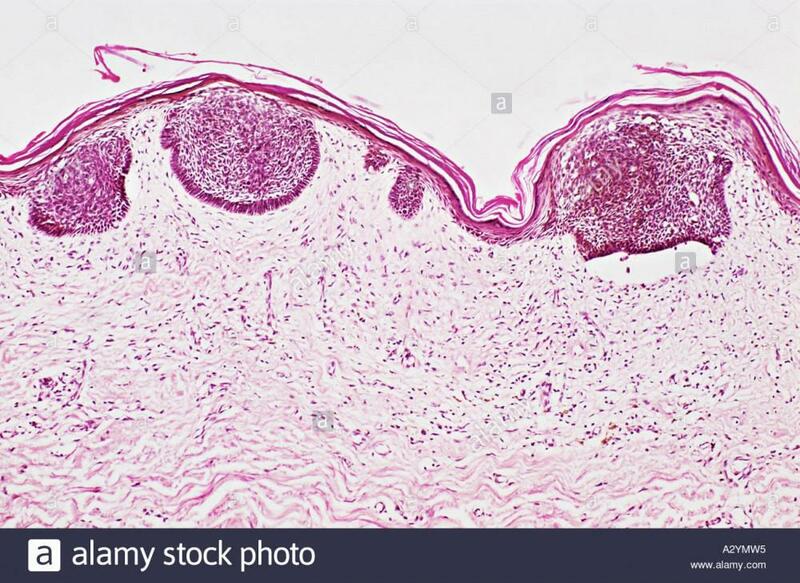 Dry wounds will scar easier, take much longer to heal, and the damaged area will be weaker than had the wound been kept moist during the mending process. Reduce the chance of your wound bleeding. It is not uncommon for wounds to bleed even after the initial surgery or accident occurred. Ensure that the wound does not become infected. Even when exhaustive measures are taken, a patient’s wound can easily become infected so it is important to see a provider to ensure that your wound stays clean and healthy. 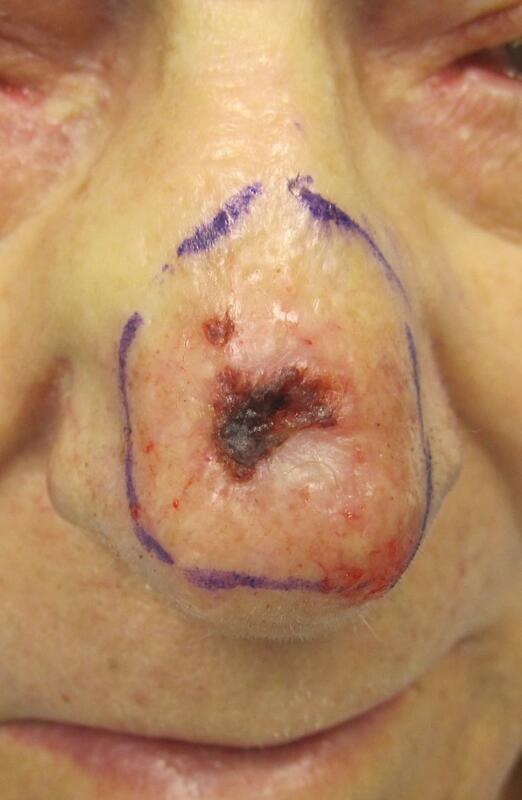 Properly remove the sutures that are in place (if sutures were necessary for optimal wound health). Monitor and maintain any pain that or discomfort that you may experience. Severe blisters are another form of wound that can be taken care of by one of our providers at Pine Belt Dermatology & Skin Cancer Center. Most often, blisters are associated with occurring on the feet, but they can actually occur anywhere on the body. Any part that rubs against clothing or rough surfaces can become blistered and irritated. 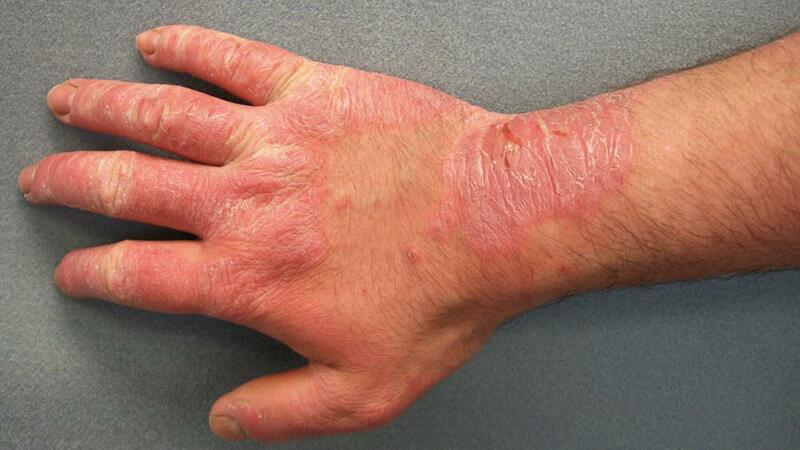 Additionally, severe diabetics can form blistering on their skin, or even worse, deep diabetic ulcers can form. For severe blisters make sure to keep them covered with a loose bandage, use padding to reduce the pressure on blistered areas, keep the area clean and covered, and avoid popping the blister. For severe blisters that build up massive amounts of fluid in them, it would be necessary to have a dermatologist look at them and perform a sterilized drainage process if necessary. Again for severe and massive blisters it may be necessary to visit a dermatologist to ensure that the blistered area does not become infected. 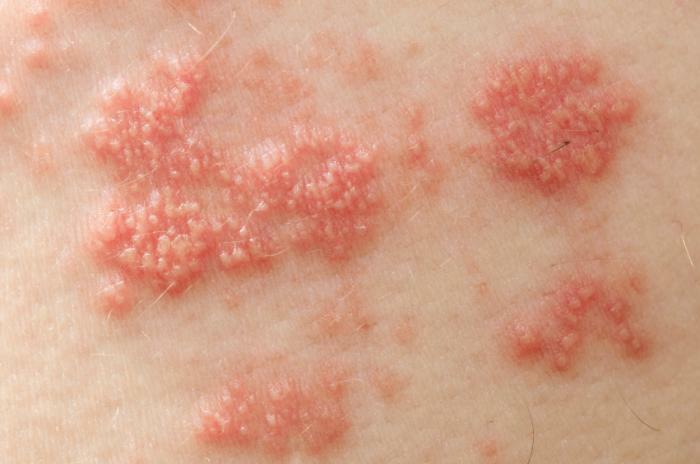 If any blister remains red, painful, swollen, or recurrently fills with pus please reach out to a provider at Pine Belt Dermatology & Skin Cancer Center as soon as you can. Does not respond to over-the-counter or at-home therapies within two days. The sun burn is associated with nausea or chills, confusion, high fever, extreme pain, or headache. Red streaks leading away from a rupture blister. Yellow drainage from a blister. Blisters occur larger than a pencil eraser. As mentioned in the opening of the blog, it is important to take extremely severe wounds to a wound care center as they are better equipped to handle large body burns and large wounds. However, moderate to slightly severe wounds that predominately involve the healing of the skin can be treated and maintained at your local dermatologists’ office.